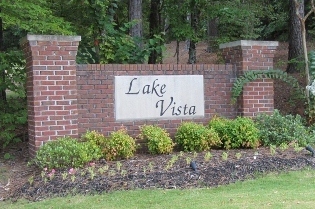 Lake Vista in Trussv ille AL is located off Deerfoot Parkway, close to interstate, shopping, schools, and more! This exceptional subdivision has approximately 50 +/- homes with the first home being built around 1998. 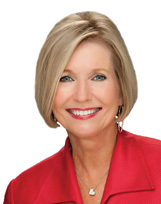 Take a look below at the properties for sale in Lake Vista and give Bonnie Hicks Trussville Realtor a call at 205-915-7653 with questions. If you are interested in selling your Lake Vista home, or any home, click here for your free home valuation today!